Looking to develop knowledge & skills with the Ionic framework and supporting technologies such as Angular, TypeScript and Apache Cordova? You're in the the right place! 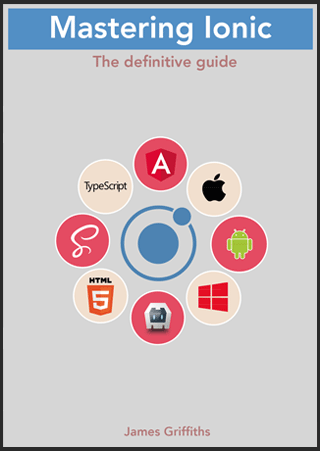 Throughout the pages of this site you'll be able to access free tutorials & blog articles, sign-up for monthly e-mail newsletters and purchase e-books dealing with app development using the Ionic framework. Any questions, comments or suggestions drop me a line through the contact form on the feedback page.